Do you know what to do in an emergency situation that may occur at your business residence? Whether the answer is “yes” or “no,” the more important question to ask is “Does everyone else know what to do?” In an emergency, it is essential for everyone to behave in a calm, organised manner while proceeding out of the building in an orderly fashion. The only way to be sure this can be accomplished is with an established emergency evacuation plan. Sydney buildings are already required to maintain an evacuation plan by law, but keeping a plan on paper is very different from staff and employees being familiar with its execution. SPS FIRE & SAFETY can help. 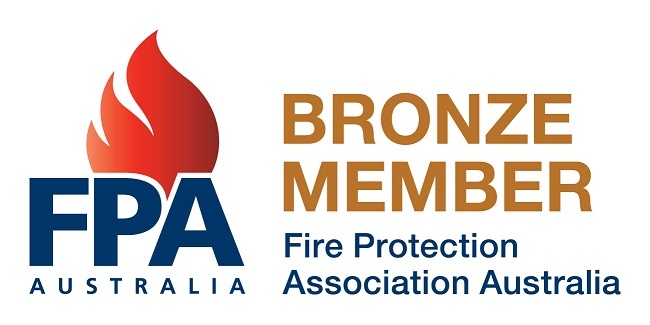 We work closely with businesses in Australia to develop and train staff in good practices when it comes to following an emergency evacuation plan, whether in Sydney or Melbourne. From assessing the structure to developing a plan and ultimately providing you with a comprehensive emergency procedure manual, SPS FIRE & SAFETY lends its knowledge in this area to your business. We can even assist in educating your staff in emergency procedures such as proper fire extinguisher handling. Protect your business and protect your employees, have a good safety plan in place before disaster strikes. It’s essential! Having an emergency evacuation plan in Melbourne is not just a matter of complying with the law. Keeping your employees safe in an emergency is your responsibility. In larger buildings, especially those that are multiple storeys, ensuring orderly evacuation is a challenge. It can be too large a job for just one person to coordinate. That’s where SPS FIRE & SAFETY’s service is most useful. 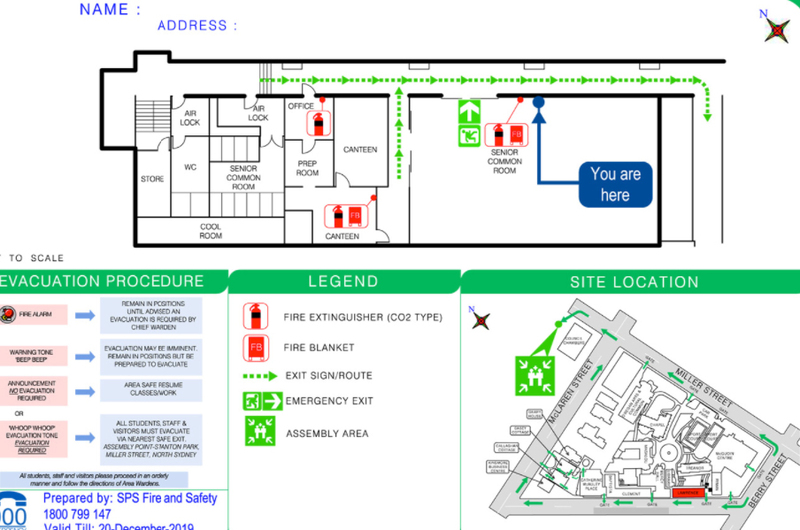 We can provide a range of services that will augment your emergency evacuation plan and make it easier to follow. For example, clearly illuminating emergency exits with lighted signs, providing fire extinguishers at regular distance intervals, and even installing fire alarms, and detection systems all fall under our purview. These form a critical part of the anti-fire infrastructure. A part of our service involves educating your staff on how each of these items plays a role in your emergency planning. We even offer fire warden training to ensure members of your team are fully ready to step up in any fire event. When it’s time to create or update the emergency evacuation plan for your Brisbane business, call SPS FIRE & SAFETY first. We provide a superior service that will allow your company to be in full compliance with all relevant Australian Standards. Operating with distinction since 2011, our mission is to make every place of business a safe place to be. SPS FIRE & SAFETY strives to deliver an excellent customer experience for every client we serve. Reach us by telephone by calling on 1800 799 147, or visit our web contact page to send us an enquiry directly. We look forward to working with your firm to assist in improving your emergency procedures.